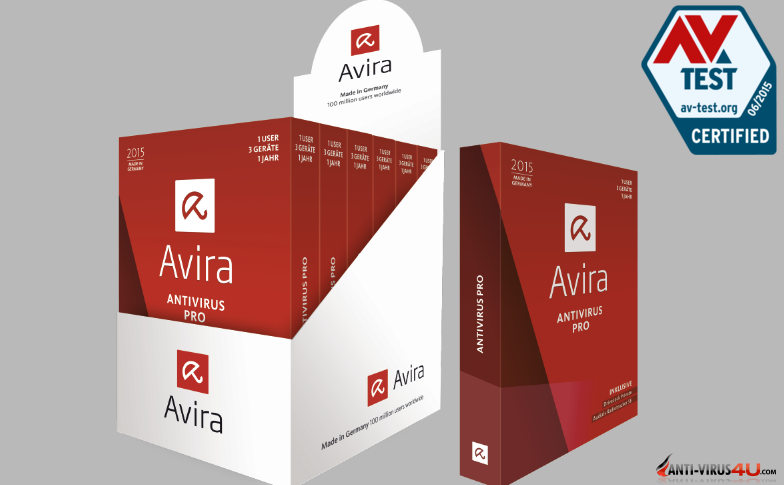 The latest version of Avira Antivirus Pro gets top results from AV-TEST. AV-TEST reports that Avira Antivirus Pro has achieved maximum points - 6 out of 6 - in the most recent tests under Windows 8.1 regarding protection, performance and usability. During May and June 2015, AV-TEST continuously evaluated 21 home-user security products configured to default settings. AV-TEST always used the most current publicly available version of all products. The tested products were allowed to update themselves at any time and query their cloud services. AV-TEST focused on realistic test scenarios and challenged the products against real-world threats. The products had to demonstrate their capabilities by using all components and protection layers. AV-TEST is an independent supplier of services in the fields of IT security and antivirus research. 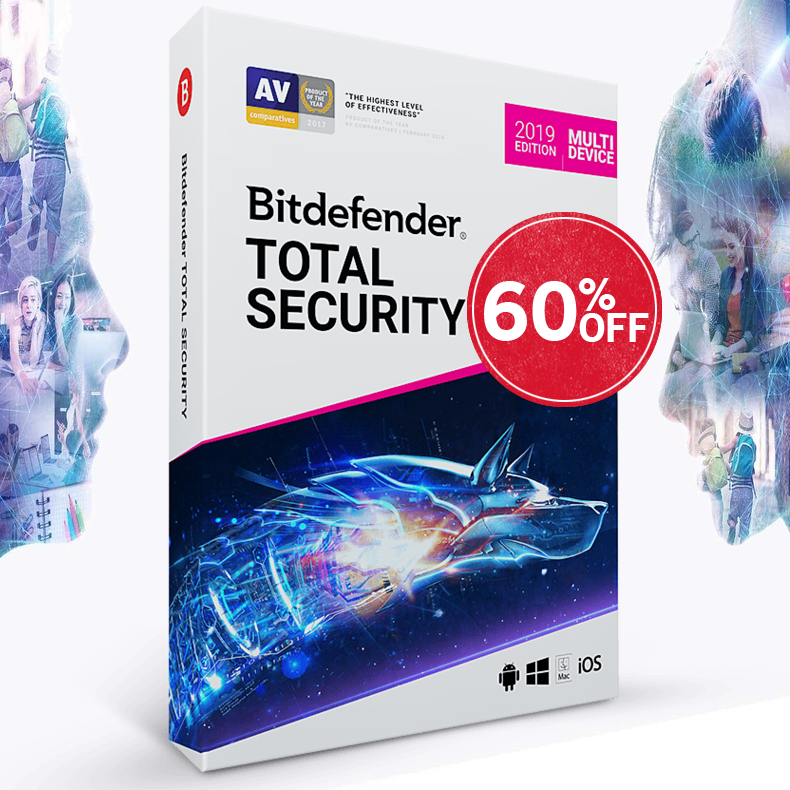 The organization focuses on the detection and analysis of the latest malicious software as well as conducting comprehensive comparative tests of security products. For more information please go to: AV-Test.